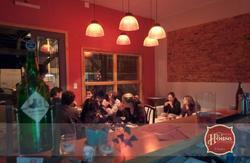 Welcome to the most popular, comfortable & recommended hostel in Bariloche. Single, triple, double rooms and dorms. 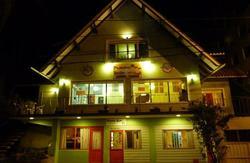 Breakfast Included, Free internet access, 24 hs, Free sheets and blankets and room service. Free Lockers in the dorms for your belongings and safe box. 24h reception, no lock-out, no curfew, Check in 24 h a day. Common rooms with board games, ping pong table, pool table and video games. Tour information, rafting, trekking, four trax, rappel, mountaineering, kayaking, biking, etc. are the perfect blend with our horseback riding tours. 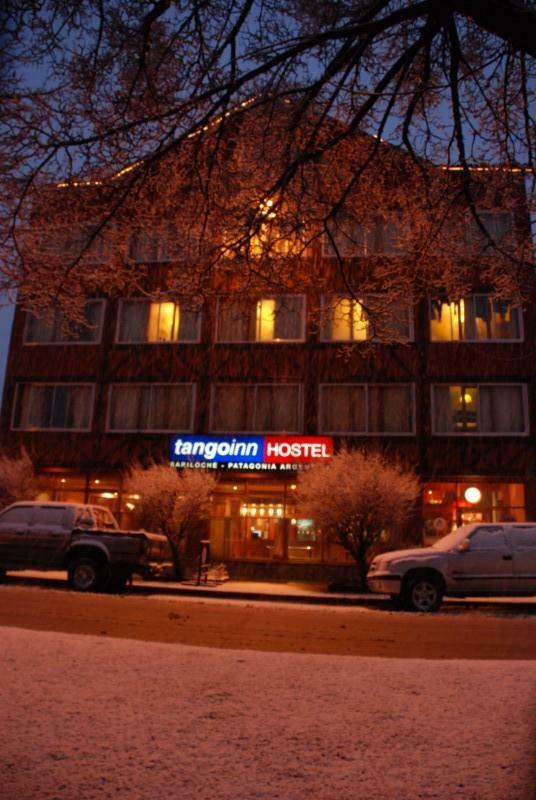 In short, The TangoInn SOHO is the best place to begin a great adventure in Patagonia. People under 18 are no allowed, even with their families. We are only 4 blocks from the bus terminal and 20 blocks from downtown. Anyway, all the buses going downtown stop opposite the hostel. From the airport a taxi costs about $50.